CertainTeed takes the guesswork out of ordering materials, meeting installation specifications and generating sales proposals with the introduction of InstaBid, a new, proprietary software. InstaBid helps roofing companies produce Good-Better-Best proposals quickly with accurate job costing, material lists and job-specific installer notes--saving time, improving operational efficiency, and helping ensure solid margins. How many hours do you spend tracking leads, creating estimates, making sales presentations, ordering materials and managing production? As a contractor, you have to complete many tasks in order to do a quality job, for the right price and with a positive homeowner review at the end. With the fast pace of your business, managing the entire process is demanding and any oversights throughout the course of a roofing project can cost you time and money. Additionally, you run the risk of sub-standard installations, creating unhappy customers and slim margins -- causing business-owner heartburn! Here's where InstaBid comes into play. 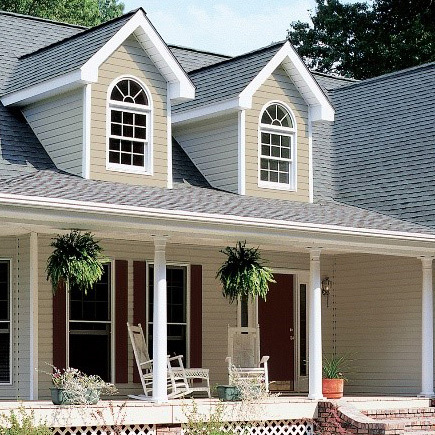 After completing an assessment and taking measurements on a home, CertainTeed products—from the underlayment to the starter strip to the shingles and hip/ridge cap, are pre-loaded into a bid along with average costs for material, labor and insurance, saving you valuable time in the process of creating proposals and ordering materials. From there you adjust as needed and can be assured that nothing is overlooked when preparing a comprehensive bid for a homeowner. Be mindful that pre-loaded cost estimates for CertainTeed products, labor and insurance are national averages, so please adjust them to your specific costs. 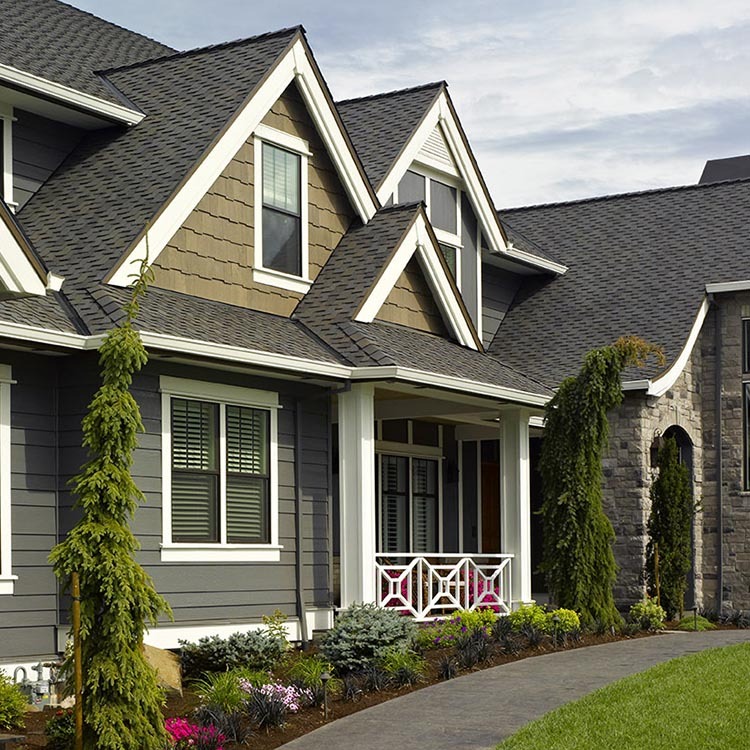 The secret sauce lies in the fact that InstaBid pre-loads location-specific products into the proposal and smartly includes all of the other components needed for a complete roof—WITH the added intelligence of CertainTeed’s Shingle Applicator’s Manual (SAM). 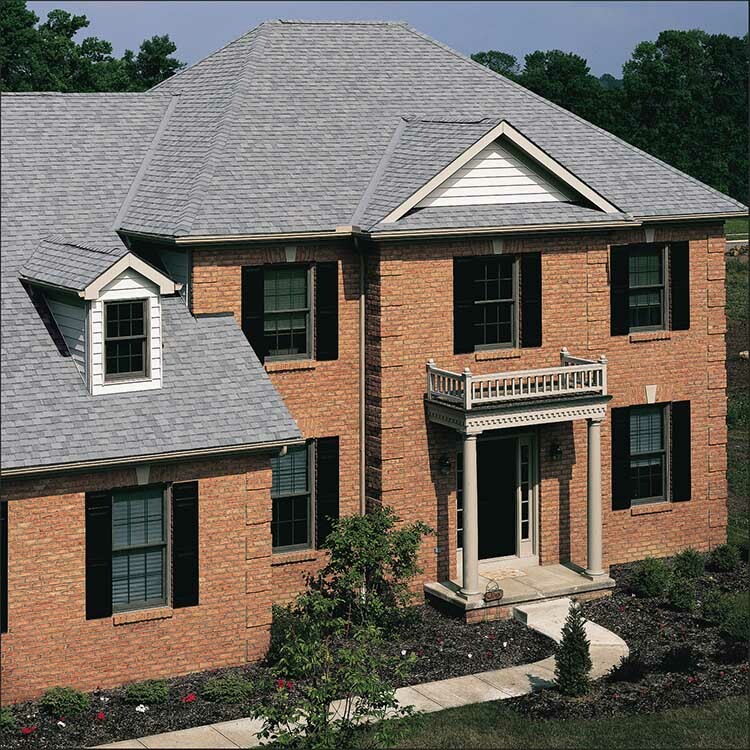 InstaBid knows the installation specifications for the Integrity Roof System and all CertainTeed products, including Flintlastic Self Adhered low-slope systems--down to the very last detail. The system then generates Installer Notes in English and Spanish for that specific roof which you can print out or email to your crews, helping eliminate misunderstandings and mistakes! And, InstaBid easily calculates the proper net free ventilation area required for the roof. Further, if you offer a SureStart Plus warranty to your prospects, InstaBid includes that information and cost as well. Do you fail to offer Good-Better-Best options because of the time required to price-out three proposals? InstaBid solves that for you – it automatically adjusts the materials and job pricing for the Better and Best options you select – you can’t sell what you don’t show! Let InstaBid boost your sales mix and margins. Use the Interactive Sales Presentation to show your prospects all of the product information, colors available in their location, photos and marketing messaging that is pre-loaded for you to use during your sales calls. If you want to increase your company’s production and sales efficiency by creating professional, comprehensive proposals quickly and accurately – then InstaBid is for you. Visit www.instabidsoftware.com and start your 30-day free trial.